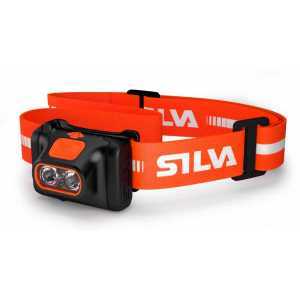 With a light output of 270 lm, night vision preservation and battery level indication, this headlamp reaches the second level within our CR-series. 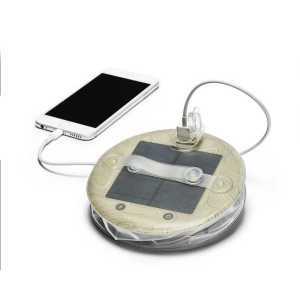 It runs on AAA batteries, is water resistant and has an extensive 70 hour burn time. 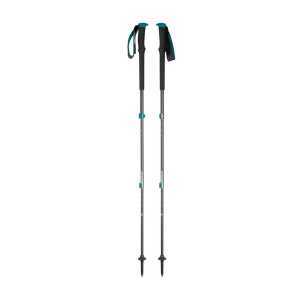 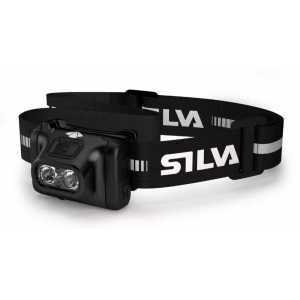 This is a lightweight, trustworthy companion, ready to assist you through the dark hours.